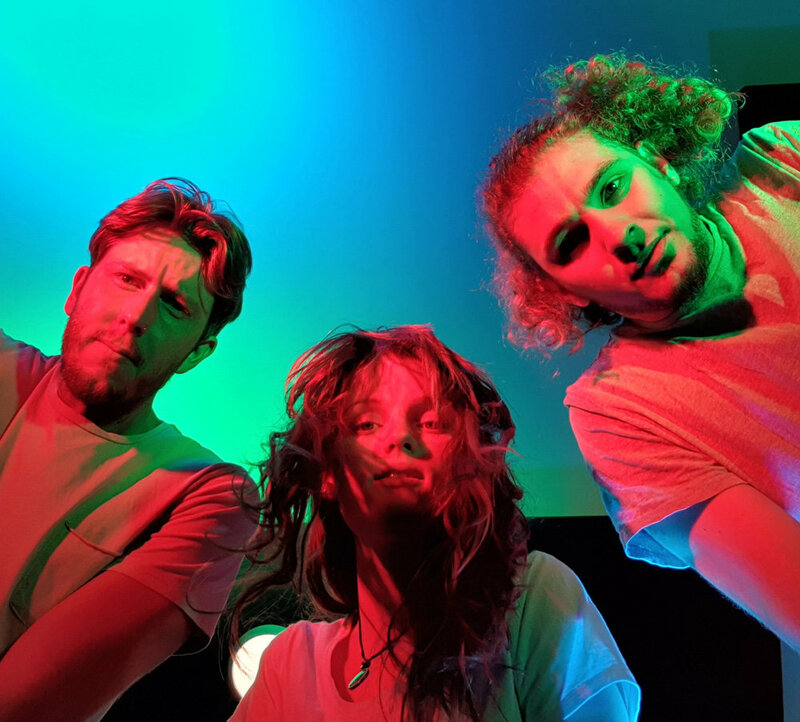 After jamming in Judah’s home studio late 2017, the trio realised they had something worth pursuing, and rapidly began accruing a set’s worth of demos. In 2018, they refined these demos into a debut EP, with the help of renowned producer Tim Carr (Matt Corby, Urthboy, Le Pie and many more). Like the first release, this song was inspired by a dream. It depicts the changing scenes and emotions evoked throughout. The track shows off a moodier side to the trio’s sonic capabilities; using a spacious arrangement to showcase the heartfelt vocal. One of their personal favourites from the upcoming EP, Forrest Run can’t wait for you to hear their new track ‘Let Me Fall’ – out on the 22nd of March across all platforms.